I love moments like these. 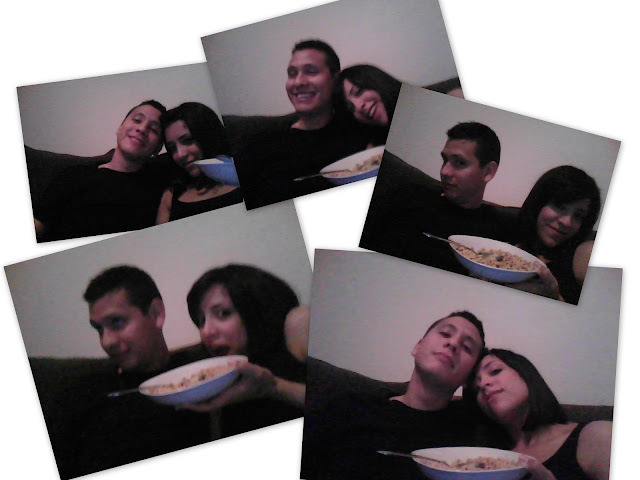 They remind me of when we were newly married and the joy I would get from eating a bowl of cereal for dinner. From staying up late, really late. Laughing hard over a good episode of Friends. Talking all night long about our one day family. And of course, driving you wild with a crazy amount of webcam pictures. I love moments like these. p.s. our baby boy turned nine months old yesterday. Nine months. I Can't get over that. Update post coming tomorrow.